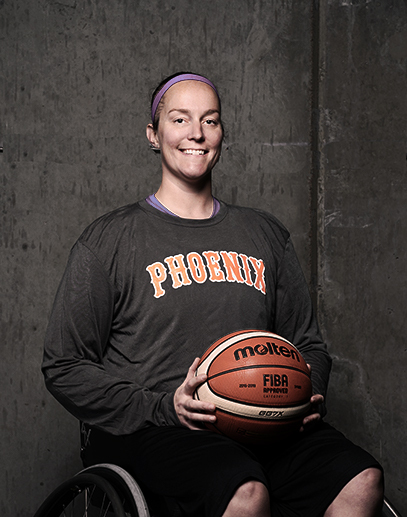 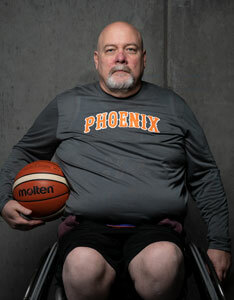 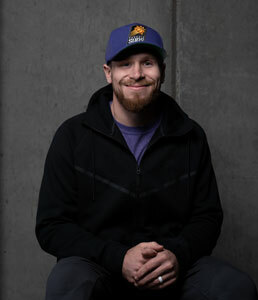 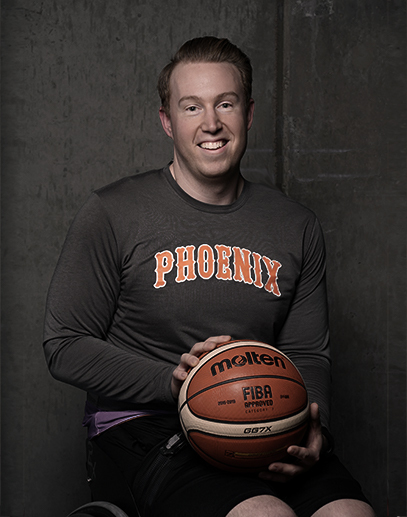 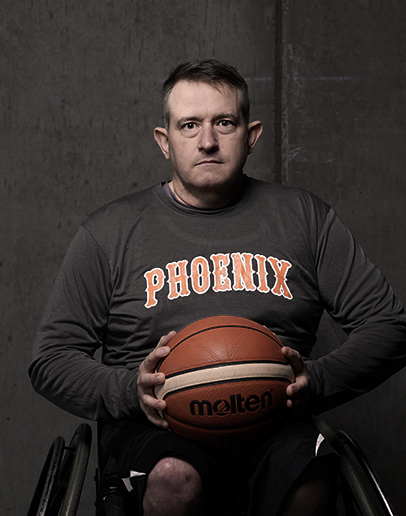 The Phoenix Wheelchair Suns have been around since 1988, however this is the second year Ability360 has taken over its name. 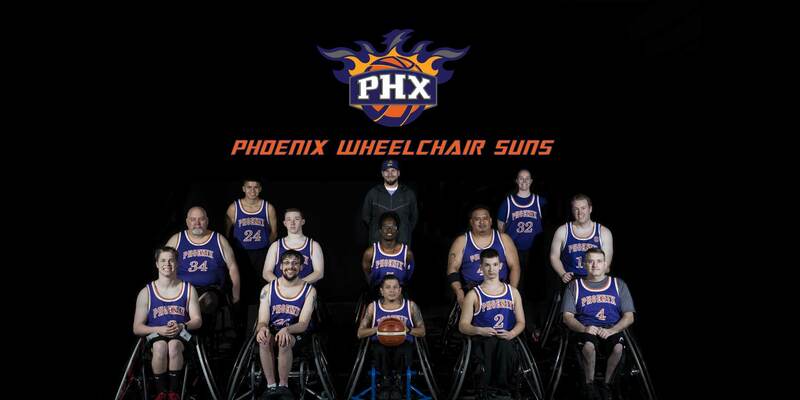 They will be traveling nationwide in hopes of making it to the National Championship. 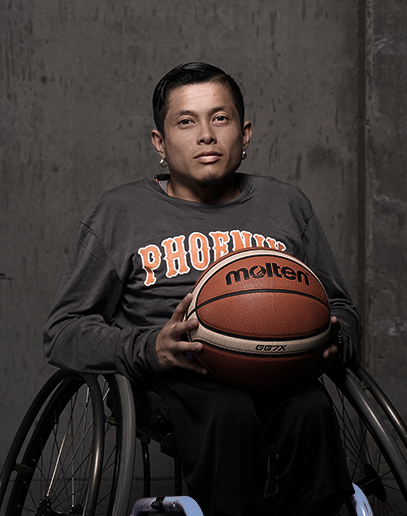 Wheelchair basketball enables people of all ability levels in all ages to compete in a team sport building self-confidence, and team work. 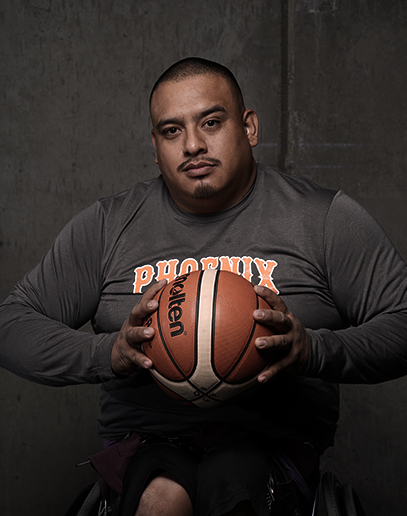 Wheelchair basketball is one of the oldest adaptive sports dating back to post WWII and was part of the first Paralympics games in 1948. 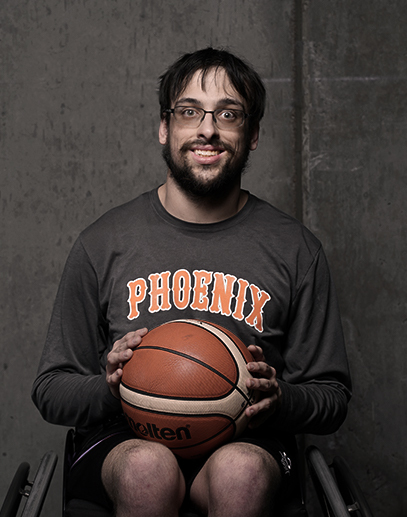 Wheelchair basketball is a team sport modeled after the NCAA rules with the only difference being that instead of allowing two steps before passing or dribbling the ball, wheelchair basketball allows two pushes with the wheel. 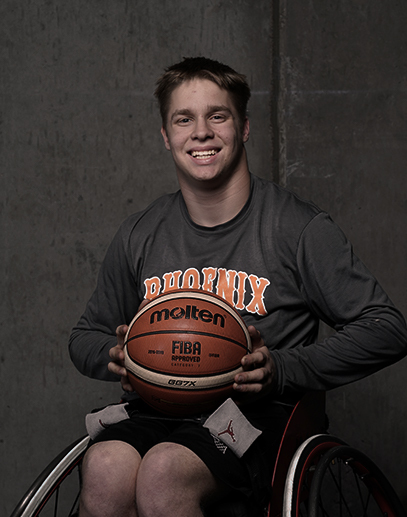 With Wheelchair basketball being the most popular game to watch among sports, Ability360 is excited to announce our newest competitive team. 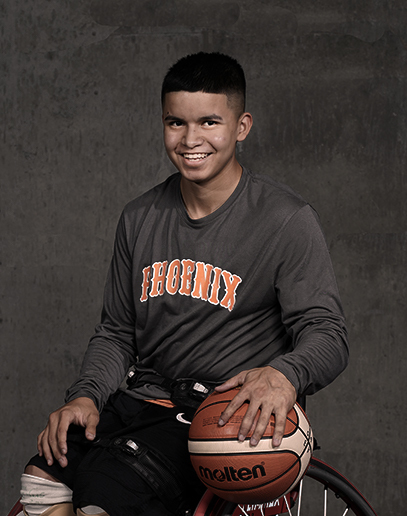 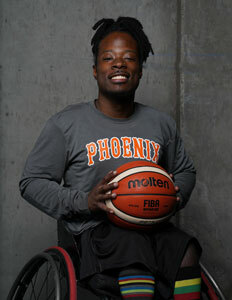 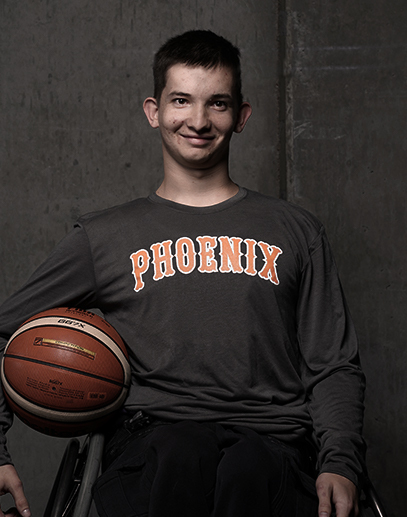 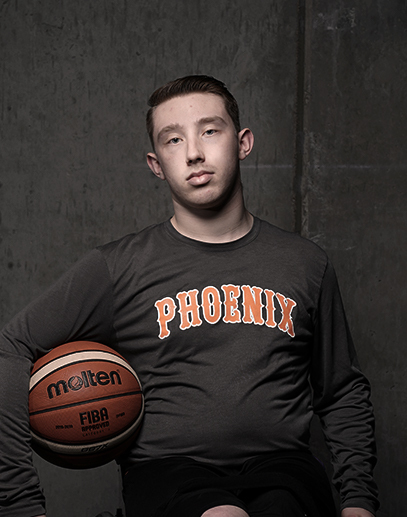 Help support the Ability360 Phoenix Wheelchair Suns as they continue to grow their presence in the national games to come.